Bakugan Season 3 Bakutin (Red, Green or Blue) – Bakugan Giveaway! We have another Bakugan Bakutin giveaway! Rules are the same as the last Bakutin giveaway we had, guys, so joining the contest is simple. Just enter to get the chance to win a Bakugan Bakutin (red, green, or blue)! Contest goes until the end of the year. Comments Off on Bakugan Season 3 Bakutin (Red, Green or Blue) – Bakugan Giveaway! Bakugan Buzz Bakutin Giveaway Contest Winner! Congratulations to Anthony for winning our Bakutin Giveaway contest! We will be in touch with you, and your Bakutin will be on the way. This contest has wrapped up, but no worries, guys. We are planning more contests and giveaways in the future. So stay tuned and look out for what we have in store for you! 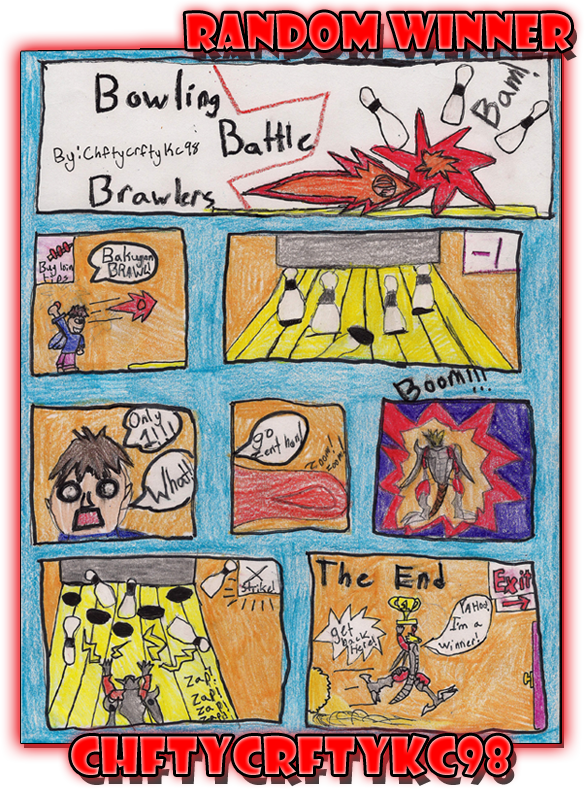 Comments Off on Bakugan Buzz Bakutin Giveaway Contest Winner! Be Active In Bakugan Buzz and Win a Free Bakugan Bakutin! We've been a little distracted in getting things done here at Bakugan Buzz, but we are slowly inching back to hopefully bringing this site to its vibrant glory! As a start to this new phase of Bakugan Buzz, we're holding a contest among our active members and giving away a Season 3 Bakugan Bakutin to the winner. The mechanics of the contest is simple: spread the word of Bakugan Buzz and you'll get points, and the member with the highest points gets the prize! Below are the instructions of the contest. Once you've done the steps stated, just click on the I DID THIS! button. 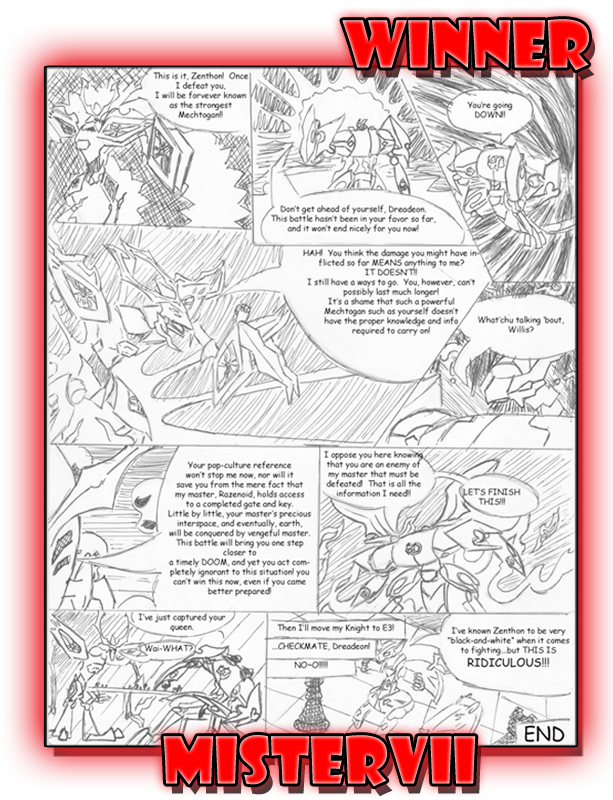 Winners of the Mechtanium Surge Comic Contest – July 2011! 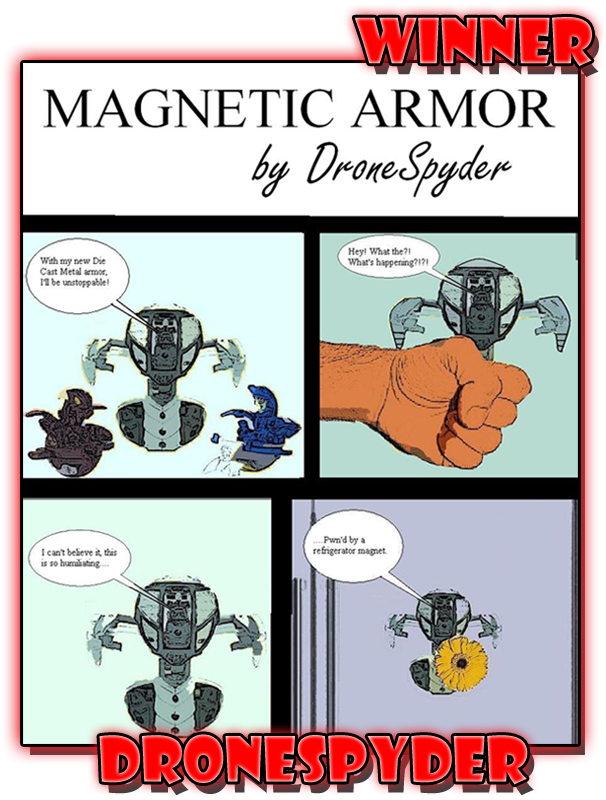 Mechtanium Surge Comic Contest! Enter by July 31st, 2011! Let the summer fun begin! 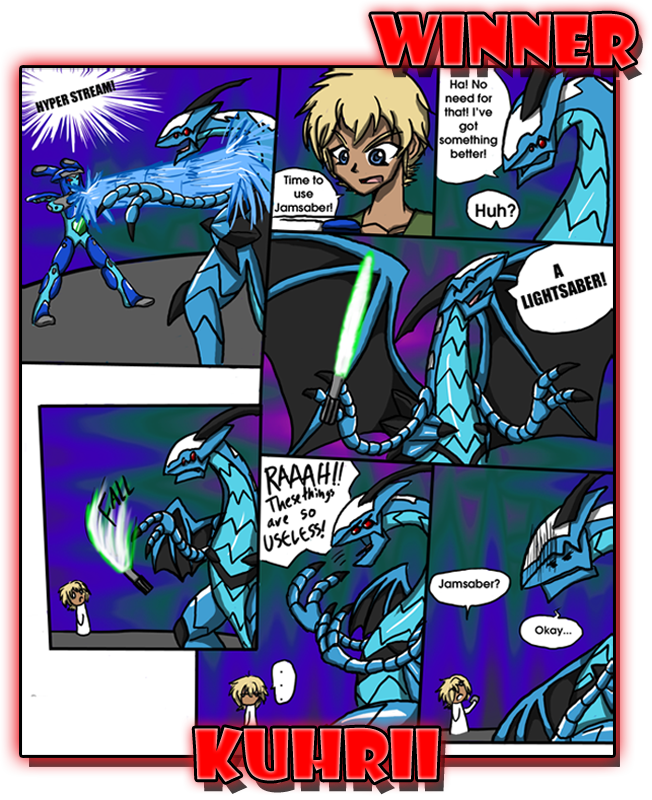 Celebrate the summer with a few laughs by creating your very own Bakugan Comic for the Mechtanium Surge Comic Contest! Show off your Mechtanium Surge humor by submitting your most witty comic featuring Mechtanium Surge Bakugan, Mechtogan, Mechtogan T.itans, Mobile Assaults and/or BakuNano! Reveal your funny side and enter your comic for a chance to win by July 31st, 2011! 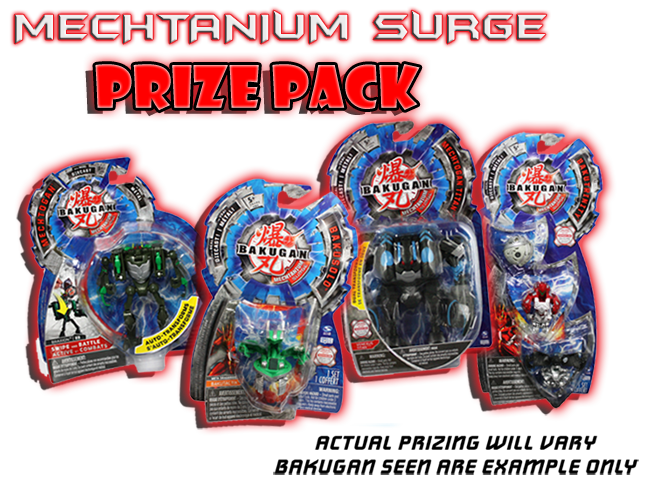 The top three entries will be awarded the following Bakugan Mechtanium Surge Prize Package: Four (4) BakuSolo, one (1) BakuTrinity, three (3) Mechtogan and one (1) Mechtogan Titan. Additionally, one randomly selected entry will receive the same Prize Package, which means brawlers of all skill levels have a chance to win!